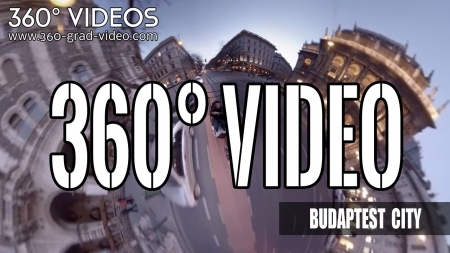 We produce 360 degree films for the Czech Republic. 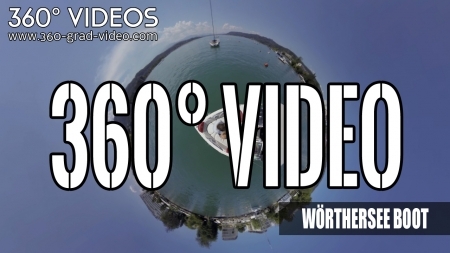 Creation of 360 videos for hotel industry, tourism, restaurants, events, shows, as well as events. 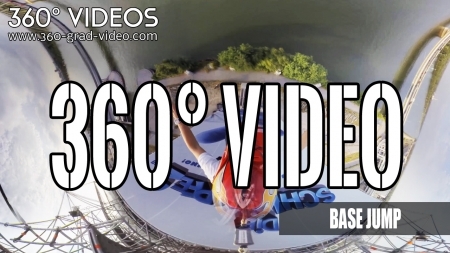 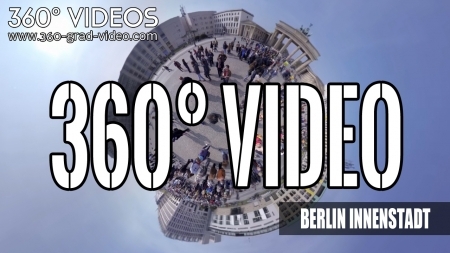 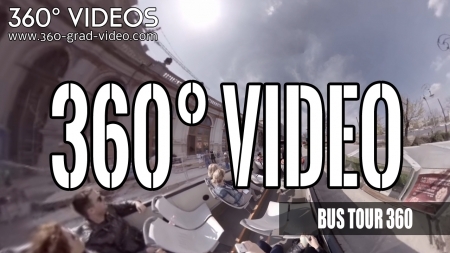 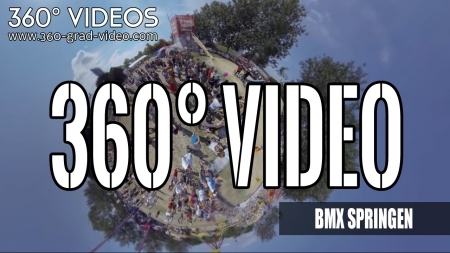 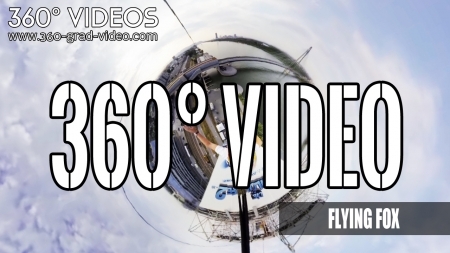 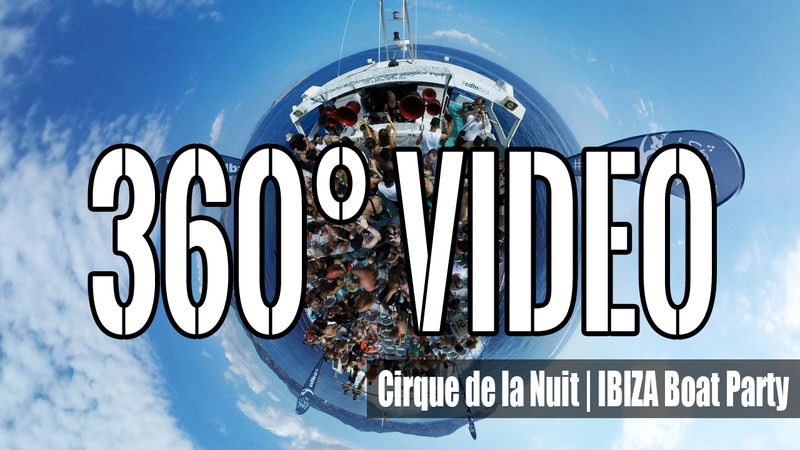 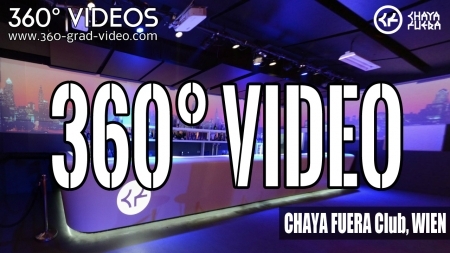 Contact us for your video 360 degrees.